Cupcakes are morsels of cake with a delish icing on top. 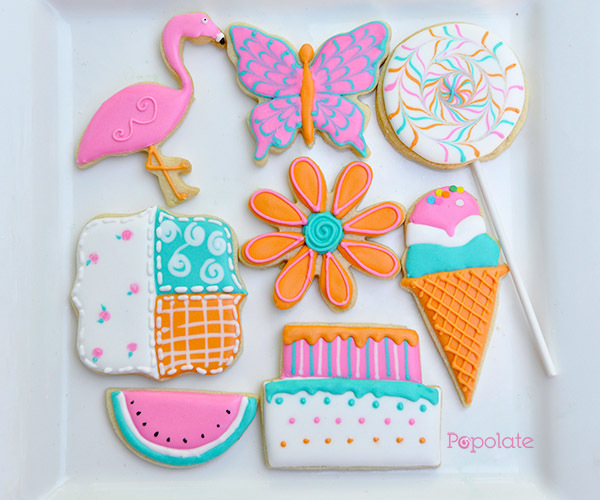 Here at Popolate, we bake them daily from scratch right out of our bakery in Hornsby Heights. We use only free range eggs, real vanilla and fresh milk and add no preservatives.